Are you tired of working with an online marketing company that doesn’t understand the legal market? Most marketing companies don’t understand the strategies and concepts that work for law firms. In some industries, this unfamiliarity is unimportant, but not for legal services. This is an industry that requires marketers to have insider information and extensive experience. Simply put, what works for selling t-shirts or lawn care service, isn’t going to work for law firms. Yet, many digital marketing companies don’t have the skill set or capacity to implement specific strategies for a law firm – a huge loss for the law firm because it is possible to see firm growth through online marketing. The most important step is picking an online marketing company that understands law firms, potential clients, and the legal market. Your law firm marketing company should be familiar with legal analysis. Providing content and web copy is a huge chunk of law firm SEO and online marketing. Arranging this content requires marketing knowledge, but drafting the content depends on understanding legal concepts. Few marketers have a grasp on the analytical skills required to distill statutes, regulations and case law into website content. 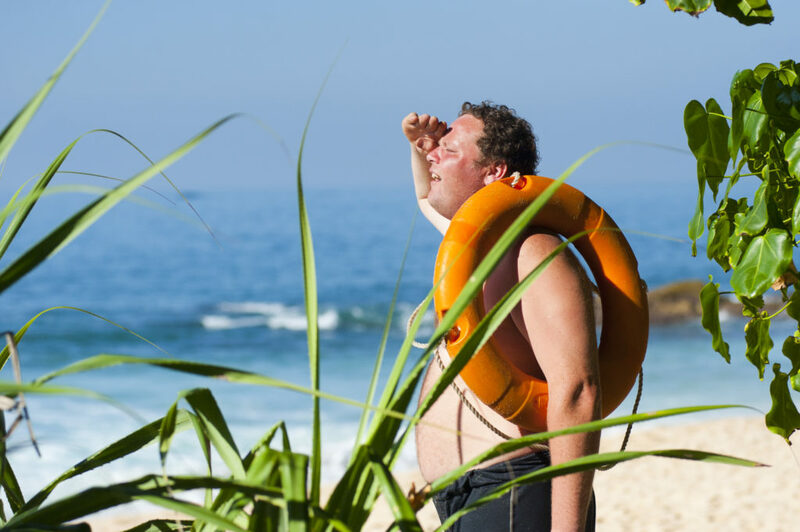 It might seem impossible to find a marketer with a legal background but think again. Digital agencies that specialize in legal services often have a lawyer or paralegal on their team. This is an invaluable asset to law firms that don’t have the time, capacity or inclination to closely review each piece of content. A marketing company needs to know the ethical rules applicable to law firm marketing. Law firms are unique when it comes to marketing and sales. This special status grew out of the ethical restrictions placed on how, when, and where law firms were allowed to market their services. In many states, law firms were once prohibited from any unsolicited communication with new clients. These rules have changed, but still, impact marketing approaches and strategies. Think back to your law school days, and you’ll remember taking a course on legal ethics – a portion of which covered marketing and client solicitation. A law firm marketing company must understand the ethical restrictions and what is prohibited in the states where your firm practices or your digital marketing could lead to ethical punishment from the bar association or state court. Beyond legal knowledge, your clients have certain expectations of a law firm. Shouldn’t you hold your law firm marketing company to the same high standards? Your clients expect lawyers to answer emails and return phone calls. Why expect anything less from an online marketing company? You shouldn’t. Remember that successful SEO strategies require an ongoing partnership between your law firm and a great marketing company. Essential to that relationship is communication. Law firms are constantly overpaying bigger marketing agencies to handle mediocre online marketing and middling SEO. It’s time to put an end to this drain on your marketing budget. 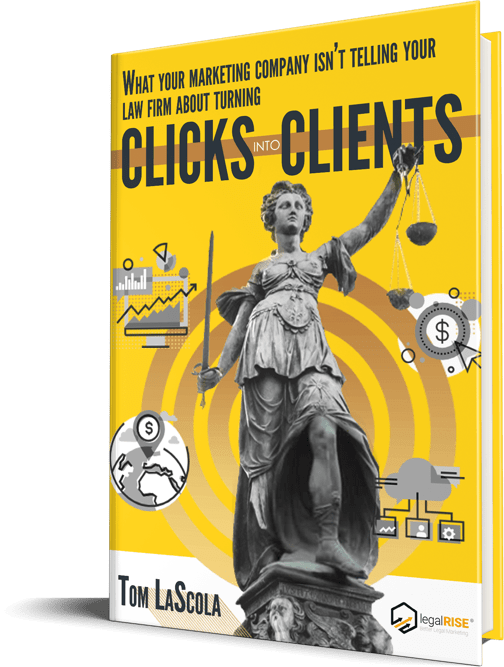 The good news is there are cost-effective marketers that implement impressive, innovative SEO and online strategies for your law firm. LegalRise is an independent marketing company that specializes in law firm SEO and other online marketing for legal services. Law firms aren’t just a small part of our business; they’re our only clients. Law firm marketing is all we do, all day – and all night.